Just about every major carrier in the US will debut 5G networks and service next year, and Verizon seems to be in the front line, as the Big Red has just completed its first 5G data transmission on a smartphone. Verizon has partnered with Motorola, Samsung, and Qualcomm to perform several tests over the 5G connection, including browsing the internet and placing a video call. They have been completed over the carrier's 28 GHz spectrum using Samsung's 5G New Radio solutions. It's important to note that all the tests have been performed with a Moto Z3 paired with a 5G moto mod, one of the first 5G-upgradeable smartphone. 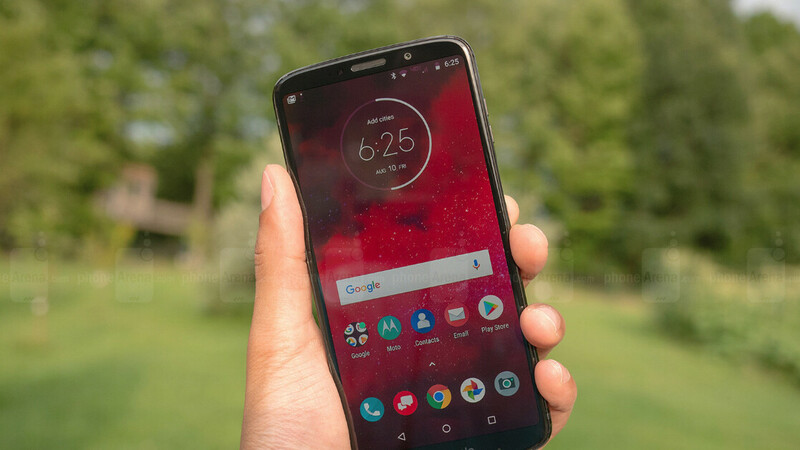 Verizon consumers will be able to use the Motorola's flagship on the carrier's 5G mobile network next year when commercial services begin. As some of you may already know, the Moto Z3 with 5G moto mod is equipped with a Qualcomm Snapdragon X50 5G modem, thus making it the perfect candidate for these 5G network tests. Several companies announced they will launch 5G smartphones in the first half of 2019, including Samsung, OnePlus, Lenovo, LG, Honor, and Huawei. However, 5G network coverage may be limited to some markets when services will go live next year. Good job, Motorola. This only shows how Motorola still is the pioneer in bringing new technologies to the market.